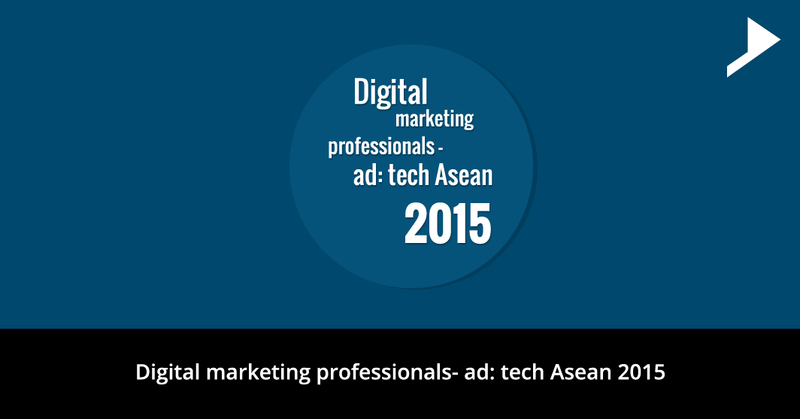 Digital Marketing professionals – ad:tech Asean 2015. Home / General / Digital Marketing professionals – ad:tech Asean 2015. Founder and M.D of Fetch Plus Inc, a social media technology company that specializes in developing plug and play social media ad network platforms for media and directory companies.Marketer of the year by the largest Association of Homebuilders in the U.S. Specialties: strategy, planning, technology, social media programming, social media application development, iPhone ads, iPhoneJS ads, relational database development, mobile applications. 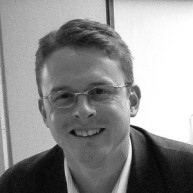 Chris has 8 years of experience in universal mobile marketing and is the Managing director of Saatchi mobile. He has helped his company to expand into the extensive markets of Australia, India, Japan, and Malaysia. He has a vast knowledge of the recent mobile trends in the markets which help the further brands to progress. 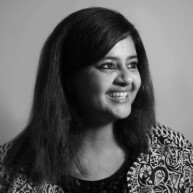 Preethi is the chief Marketing Officer at VML Qais with a wide experience of over 11 years in the advertising and marketing industry. She is popular in creating marketing campaigns delivering high results with the employment of the strategy, research and technology .VML Qais, is global digital marketing agency that has recently expanded from the US and Singapore into India and Indonesia. 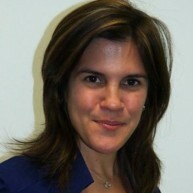 She is a recognized leader in the industry. 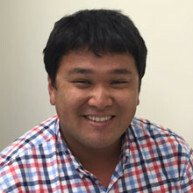 Kyota Chikazawa is the Marketing Analyst for All Nippon Airways which is the number one Japanese airline having a net revenue of 28.17 billion annually. 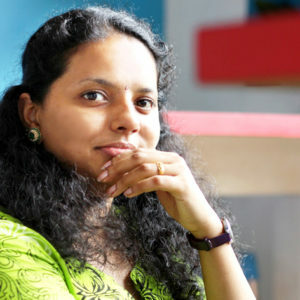 The planning of operations for 11 online markets is managed by him. Mr. Chikazawa is an expert in advertising, revenue management, and web marketing of airline industry. 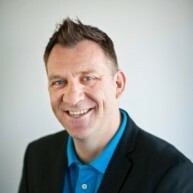 Hopkin is the global head for inbound demand generation at Cisco Systems having 20 years of experience in the expansion of startups in new territories and market segments to drive sales pipeline. Deep experience of large scale Demand Generation across product portfolios’ and related services using a direct and channel delivery model for a $40bn corporation. 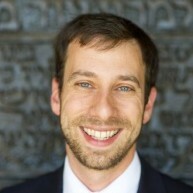 Eli is an international expert in marketing with seven years’ experience in the SEO and SEM industry. He expertizes in identifying the trends in generating high traffic in a progressing industry and uses those in the promotion of SurveyMonkey in the Asia Pacific region. 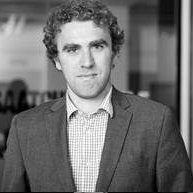 The corporate relations Vice President at InternetQ PLC Colin is considered to be a business influencer in the telecommunications industry. He is also an expert in media convergence, content distribution, mobile billing etc. He has also worked for the companies publicly listed such as Got Talent and Pop Idol with million dollar turnover.